AT&T released a survey it commissioned today that says drivers are increasingly using Facebook, Snapchat and Twitter, while also taking selfies and shooting videos. The company has discouraged drivers from taking their eyes off the road, and teamed with Braun Research to poll people who own a smartphone and drive at least once a day. Of those drivers, 27% ages 16 to 65 reported using Facebook behind the wheel, with 14% admitting to using Twitter. But of those, 30% said they were posting while driving “all the time.” Sigh. That’s not all — chatting on video is also popular for drivers. “One in 10 say they do video chat while driving. I don’t even have words for that,” Lori Lee, AT&T’s senior executive vice president for global marketing told the New York Times’ Bits Blog. 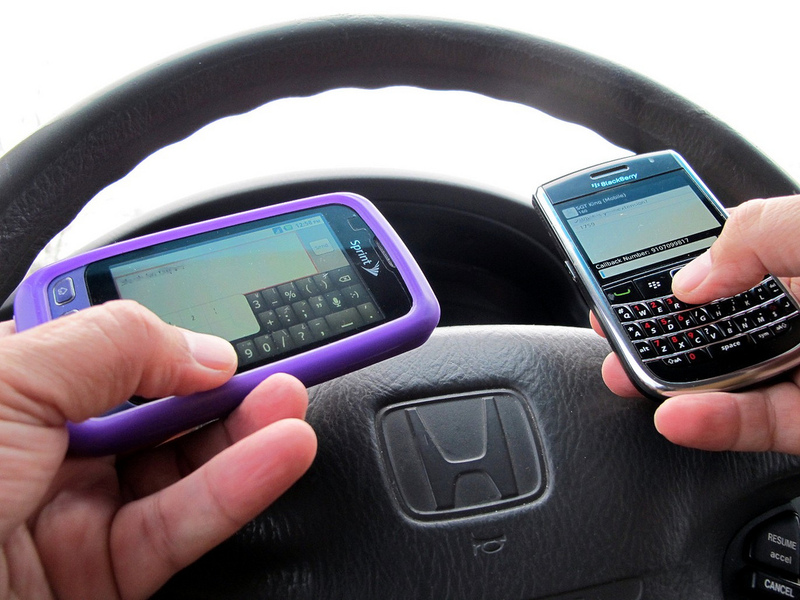 Texting is still the most popular activity for distracted drivers, with 61% of people reporting they do that on the road, followed by 33% who email and 28 percent who browse the Internet. Distracted driving is a real and growing problem, safety advocates say: The AAA Foundation for Traffic Safety found in its 2014 survey about driver behavior that 36.% of drivers read a text or other message, and 27.1% had typed one. That’s in comparison to the 2012 survey, which found that 34.7% percent read a communication and 26.2% typed one.